We are proud to offer a wide variety of different tutorial videos that will help you to learn the ins and outs of Alloy and how to use it for building your blog. 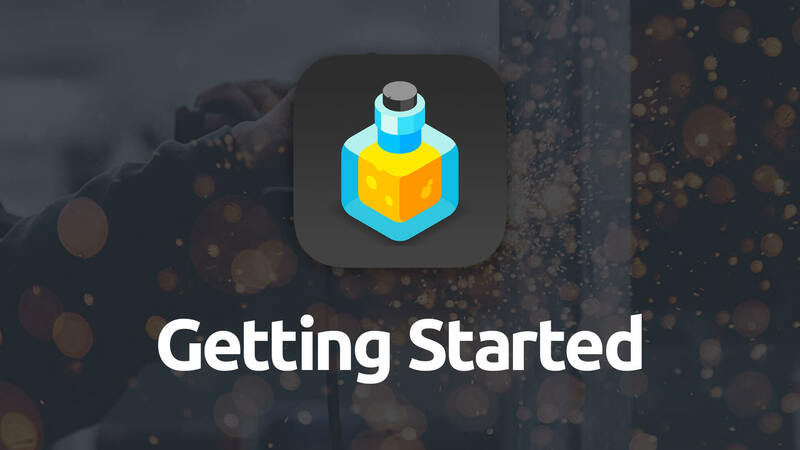 In this video we look at taking your first steps in setting up your Alloy blog. It's super simple to do, so you'll be blogging in no time. Once you've completed the getting started video be sure to watch our other videos on how to add blog posts to your blog. We highly recommend starting with the "Using Alloy's Editor" videos! Below we look at using Alloy's new Editor stack for creating, editing and deleting your blog posts directly from your website. Using the Editor is easy and convenient and makes managing your blog a breeze. If you prefer to manually curate your blog posts via FTP that is still very much an option. We still provide those tutorial videos further down the page as well. We think most people will find the Editor the best way to manage their blog, but we encourage you to watch both and see which method is best for you and your workflow. 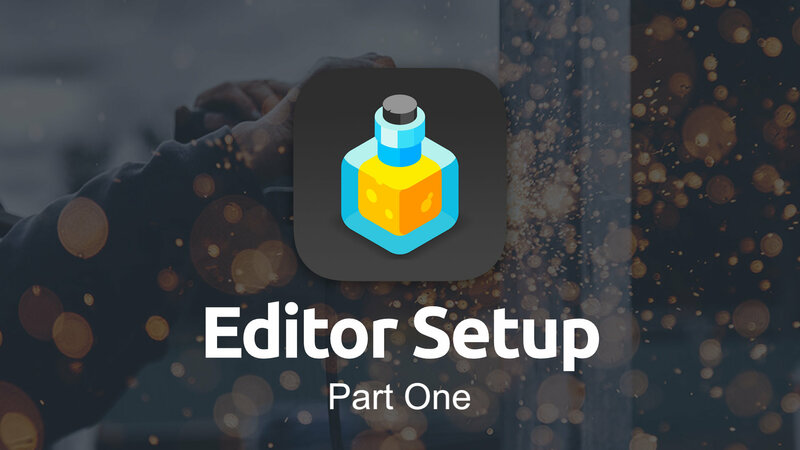 In this video we take a look at the initial setup of your Editor page for your blog. We walk through building the Editor page as well as configuring your secure password. 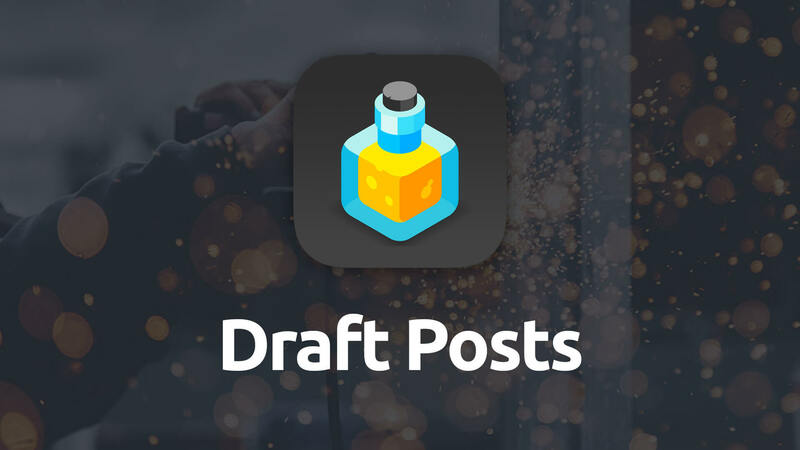 We cover how to add, modify and delete blog posts using Alloy's Editor stack as well as taking a closer look at its Markdown tools and posts backup. In this series of videos we look at using Alloy's various other stacks. 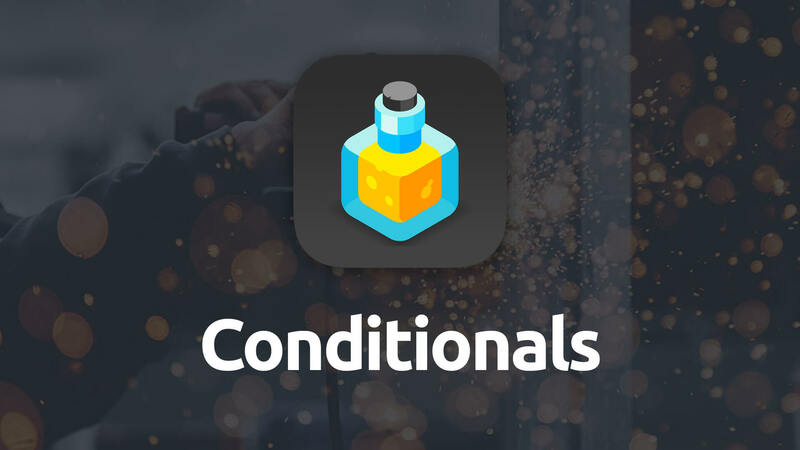 We cover everything from setting up RSS feeds, to displaying Conditional Content based on your visitor's location in your blog. In this video we look at how we can vary content on our pages based off of whether the visitor is seeing the Summaries, Categories or Full Post view. 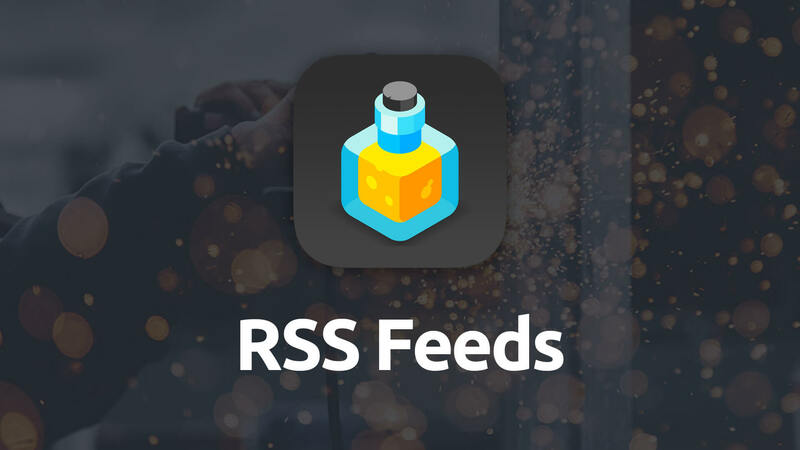 Here we take a look at how to configure RSS Feeds for your blog within the Alloy stack, as well as how to make the feed easily accessible to visitors. 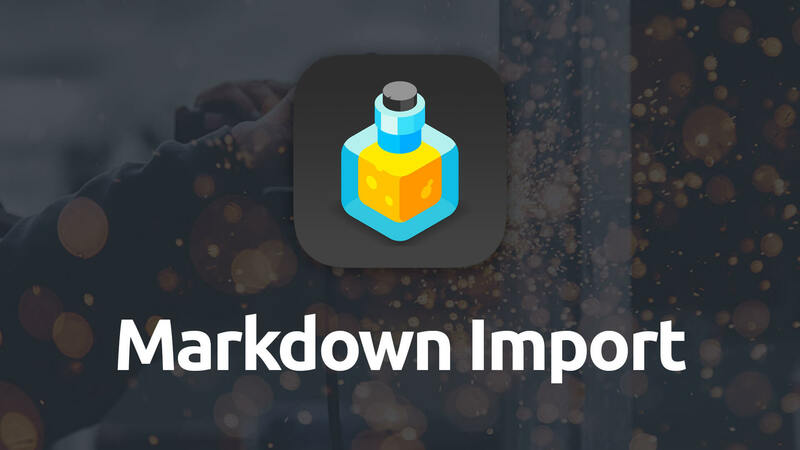 In this video we take a look at using the Markdown Import stack to import a Markdown file from your server and display it on your page. 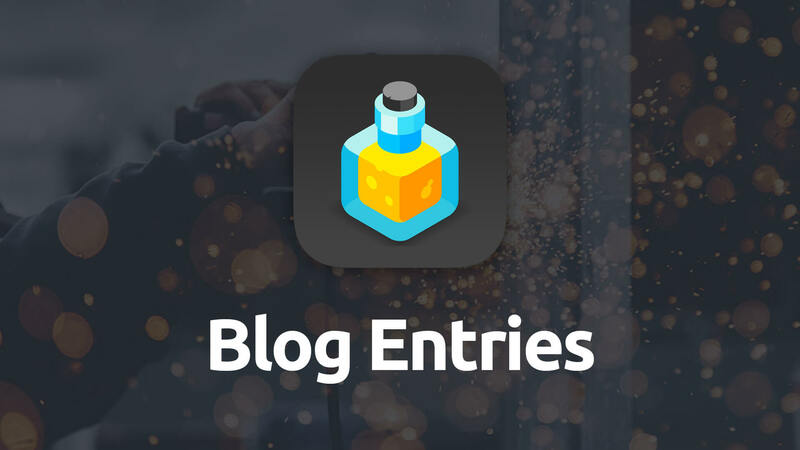 In this video we take a look at some of the many customizable features of Alloy's Blog Entries stack that allow you to customize the look and feel of your Summary, Categories and Full Post views. 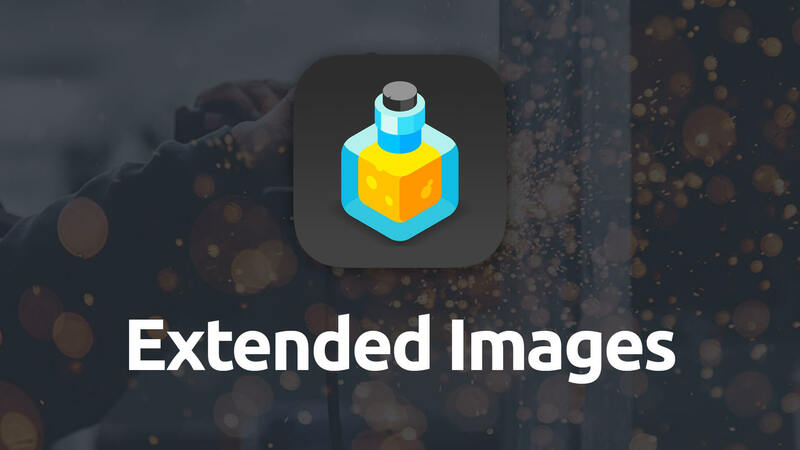 In this advanced video we take a look at using some HTML to extend our images for our Full Post view outside the bounds of our blog post. 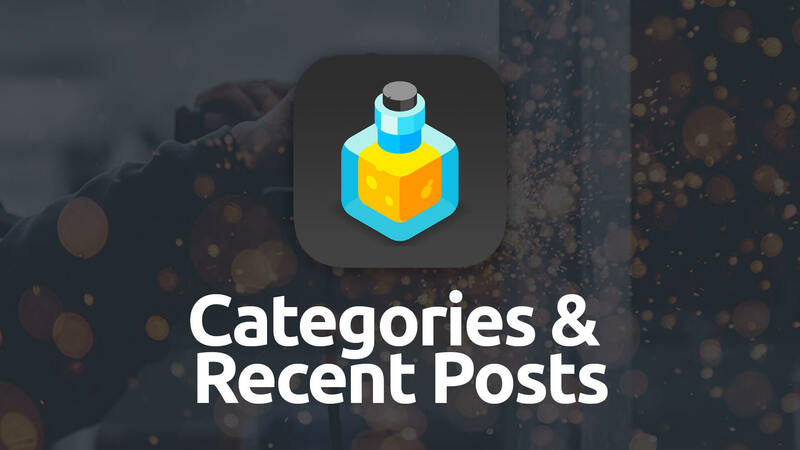 In this video we take a look at how to provides lists of your blog's Categories and Recent Posts to your blog's visitors. 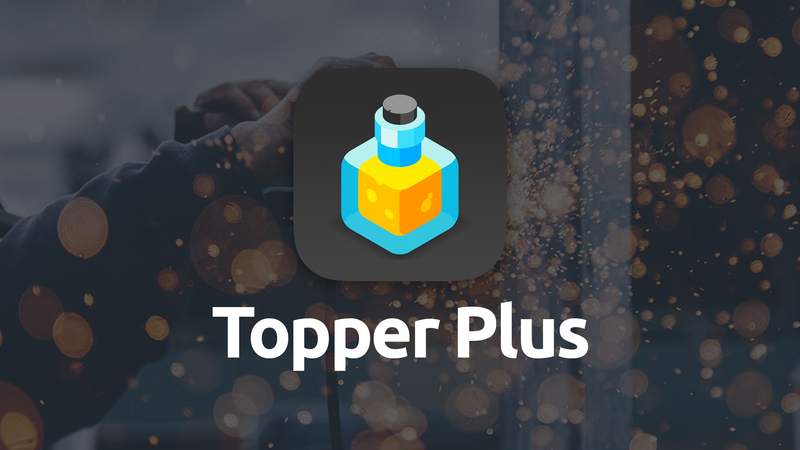 In this video we look at adding big, bold, banner-like toppers to your individual blog entry view using Topper Plus and the Conditionals stack. In this series of video tutorials below we look at how you can manually curate your blog using your favorite text editor and your FTP software instead of using the Alloy Editor stack. 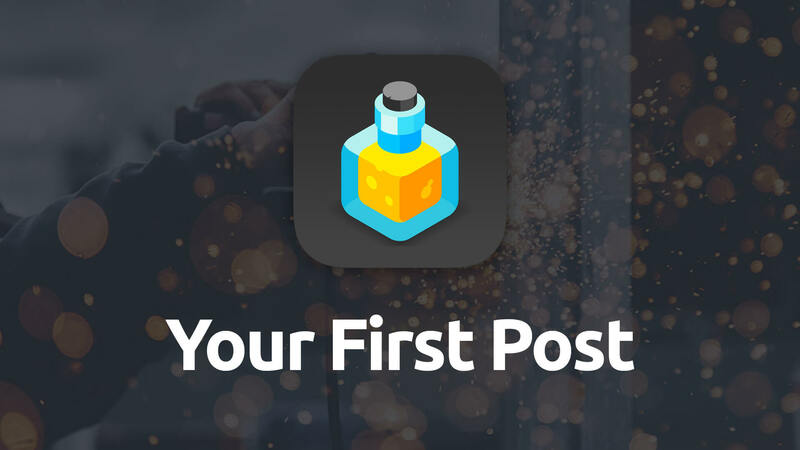 We take a look at how to create and upload your first post to your site when not using the Editor stack. 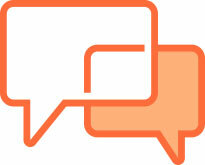 We cover dealing with the Markdown and YAML in your posts and where to upload the finished posts. 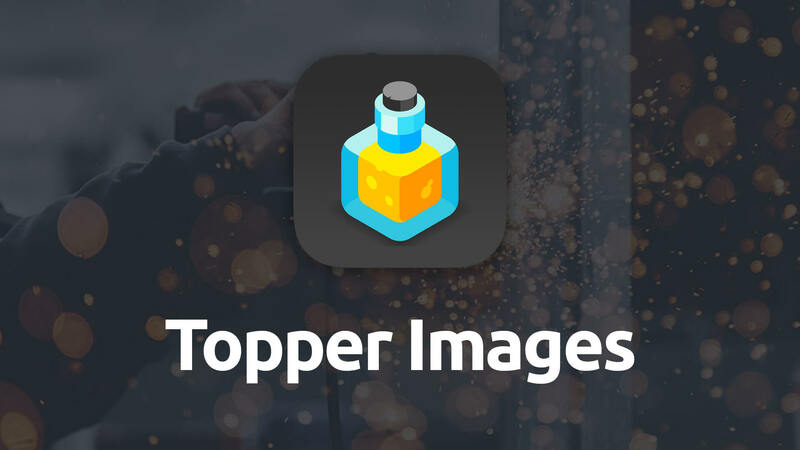 In this Manual Curation tutorial we explore how to quickly and easily dress up your blog posts by adding a Topper Image to them, as well as setting the Alt Tag for there toppers. This video takes a look at how we can create Draft and Future Dated blog posts to be published at a later date when manually curating your blog. Have a question or need some assistance? Be sure to check out Alloy's Documentation page as well as the Elixir Forum.